It’s been ten years since we celebrated a wedding that wasn’t exactly a fairy-tale (but a great story…). Since we stood in that dark garden and made promises about a future we could only imagine, a future we knew nothing about. Made promises about a life we were only beginning to build…. We walked in sub-freezing temperatures across a rocky and snow covered landscape to reach the base of a massive wall of ice. We walked inside that wall and stood in awe of its power, touched the prehistoric stones caught in the ice, looked warily at the cracks in the turquoise ice creating a spiderweb over our heads…. 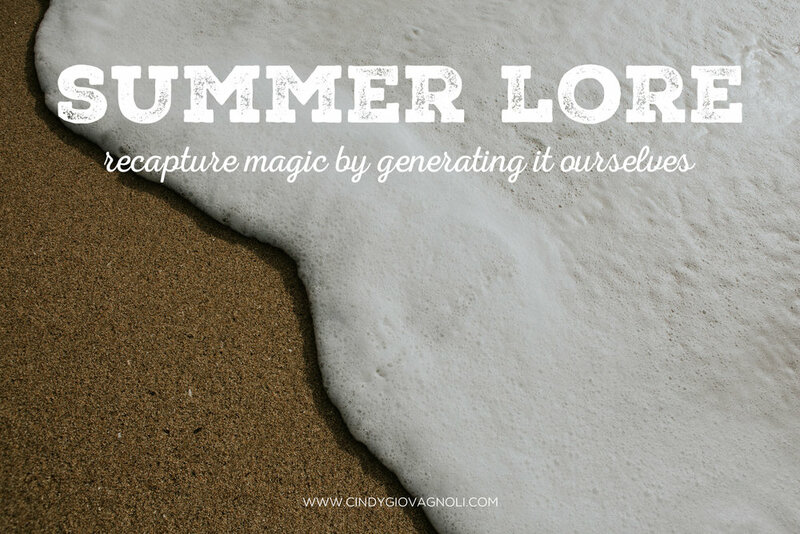 So often, when we remember the magical moments of our childhoods, those memories are doused in golden summer light. Long days and sunburned noses and the smell of cut grass and hot asphalt and maybe the feel of popsicle melting down our hands. We remember heat shimmering off of cracked sidewalks and drinking tepid water from garden hoses and hair that felt crunchy with salt water.